Racquet Sports Center – Page 2 – Racquet Sports Center aims to be the hub for all information about racquet sports. We provide unbiased reviews so that you can find the right equipment for you. Hey everybody! My name’s Julian! I’m here to take you on a journey through the exciting world of racquet sports. I cover everything from tennis to badminton and every racquet sport in between! If you ever have any questions, just leave a comment or email me using the contact form. For people who just want the quick answers, I’ve selected a handful of my absolute top picks for each sport. If you want more detailed answers, read the articles! Did you know tennis is one of the most popular sports in the world? If you’re simply looking for the best tennis racquets around, I have personally experimented with just about every style and modification of tennis racquet there is. Whether you barely know how to swing a tennis racquet or you’re about to play in Wimbledon, we have something for you. Are you a novice to the tennis courts? If you can’t decide between racquets as a tennis beginner, check out my article: best tennis racquets for beginners. Don’t get on the tennis court without the right racquet! Using a very heavy or very light racquet can screw up your learning process. Learn right the first time with my top choice: the Head Ti S6. 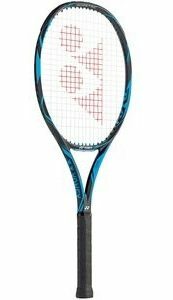 HEAD Ti.S6 Strung Tennis Racquet This one of the best racquets for any beginner looking to start playing tennis. 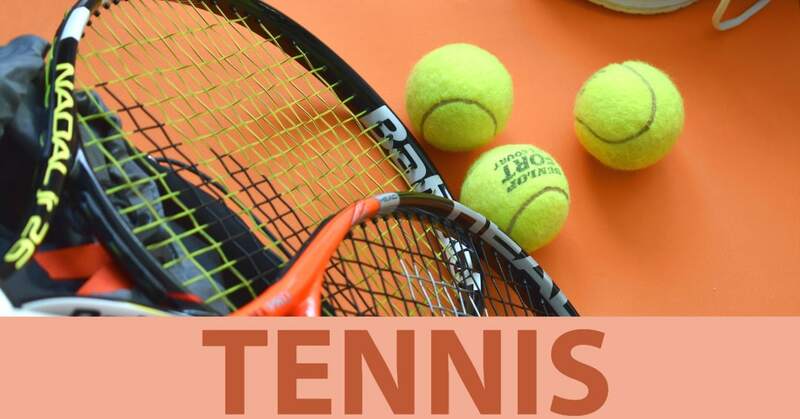 For the people who have been on the tennis court for more than a year and know their way around, a new tennis racquet can immediately increase your game. You have to find the right tennis racquet for your playing style though. I break it down completely in my article to finding a tennis racquet for intermediate players. Like it or not, injuries happen. 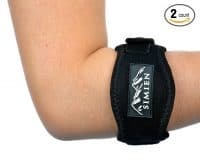 The most common injury is tennis elbow. Sometimes your elbow will just ache a little while other times you will be completely unable to play tennis for weeks! There are certain steps you can take to alleviate the pain though. 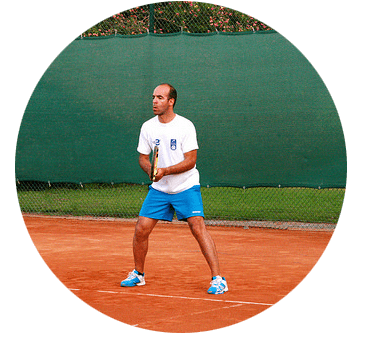 Learn how to choose the correct tennis racquet for tennis elbow and see my top picks here. (which personally took me from extreme tennis elbow to playing daily again within 30 days). 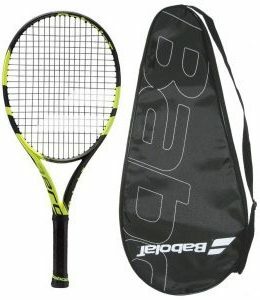 My personal pick: Yonex Ezone DR 100. I started playing racquetball in my teenage years and continue to love it today. A fast paced sport where you can hit off walls and even hit behind you, I like to say racquetball is like playing tennis in a box. While racquetball racquets may be shaped slightly differently, a lot of the core concepts stayed the same. From beginners to experts in racquetball, I’ve got some advice for you to take your game to the next level. Racquetball depends on speed and skill more than strength. 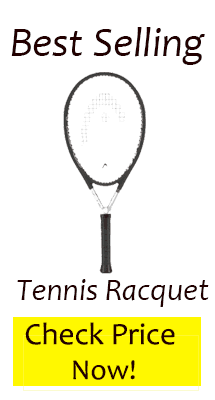 Choose a racquet that works with you not against you in this fast-paced game. This piece of equipment is absolutely ESSENTIAL to wear in racquetball. Racquetball eye goggles prevent you from going blind and are even required to be worn in some racquetball courts. Often for less than $20, these are the single most important piece of racquetball equipment to wear. I remember my first time playing badminton was in gym class in school. It seemed like nobody knew what they were doing and confusion was rampant. Imagine my confusion then, when I went home and found that badminton is one of the top sports in the world! While not as popular in the US, Asian countries absolutely love badminton. After first trying this fascinating sport, I knew I had to learn more. 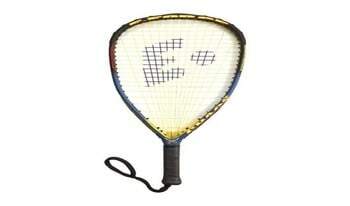 So far, I’ve covered the best badminton players in the world and some of the best badminton racquets you can buy today. If you absolutely love smashing the shuttle, you’ll love one of my most popular articles: the best badminton racquets for smashing.